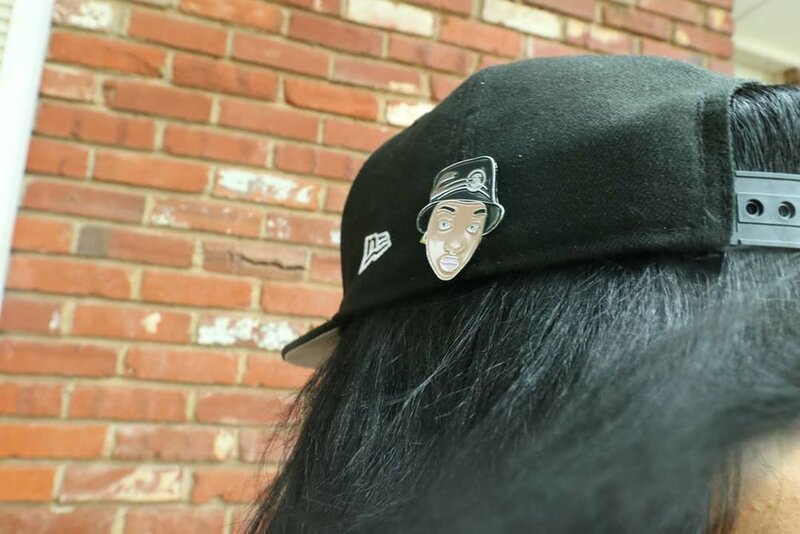 Dezz Pins Are Now On Sale! 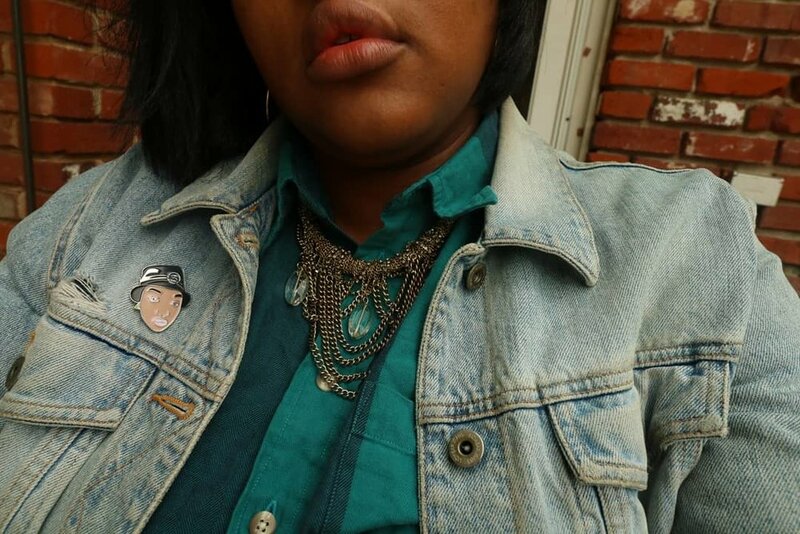 Make sure you cop the new Enamel Dezz Pins. Limited Stock! Great to put on your jackets, coats, backpacks, hats, beanies and more!